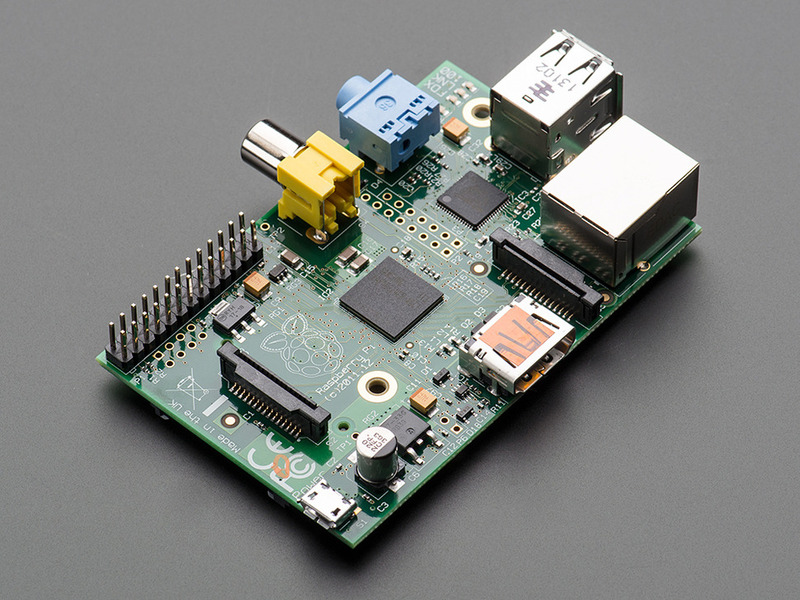 The Raspberry Pi is an inexpensive micro computer running on the strong arm processor set. Though I am waiting for my Raspberry Pi2s to arrive, I am using the older Raspberry Pi B model. 512mb of Ram, 700mhz processor. After testing many of the Linux distros I have decided to use a minimalist distro and add what I need to it, rather then removing "extras" that I don't need. Should fit on a single 512 MB SD card, though after trying a few I was unable to find a 512 MB SD card that was big enough. It fit quite nicely onto a 1 GB SD card. Lets you switch easily between serveral programs in one terminal.